It's an exciting milestone in a young person's life to be on the cusp of purchasing a first home. If this is where you are at the moment, you probably have mixed feelings ranging from thrilled to anxious. That's understandable, as this is a big purchase that will change your life forever. The natural first step to buying your first home is to determine if this is really the best time for you do so. While renting might not be a long-term solution, it may be what's best for you given your current situation. You just want to make sure that you are at a place in your life where homeownership is really within reach. If it is, and you feel confident that you are ready, then it's time to proceed. You might fall in love with a certain home, but struggle every month to make the mortgage payment. This is no way to live. You want to end up with a home that is well within your budget. Figure out what you are comfortable with spending and then only look at homes in that range. Do not get talked into buying more home than you can afford. There is no need to look around for the best home on your own. Real estate agents have a special knowledge of the market. Work with an agency and let them know what you are looking for. They will then compile a list in preparation for scheduling some viewings for you. Most people looking to sell real estate are willing to negotiate their price a little bit. Keep that in mind. In addition, some homes are over-priced, while others are under-priced, so you obviously want to aim for the latter, while still finding a great property in the location of your choice. 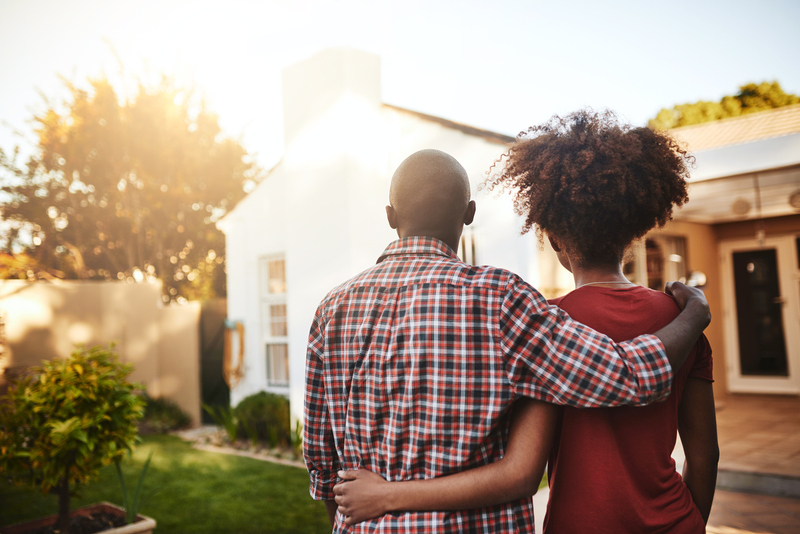 If you can follow this short guide, your path to homeownership will be within reach. The key is to take it slow and make sure that you're confident in your final decision. You want a home that you'll be comfortable in for the long term, and one that you can easily afford. Accomplish both of these objectives and you will be set for a happy future. Kara Masterson is a freelance writer from Utah covering Diane Stowe for the real estate industry. She enjoys tennis and spending time with her family.